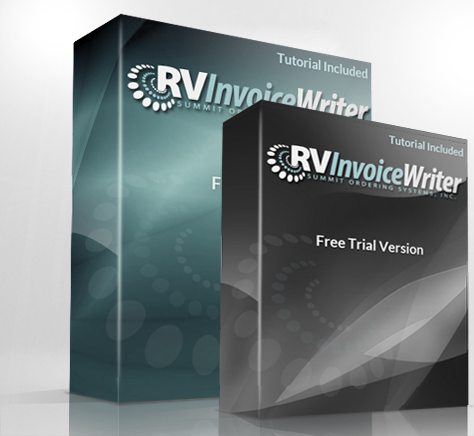 RV InvoiceWriter has custom solutions for your RV business. Click on the link to the right to view our easy-to-use interface. Quickly generate Work Orders, Estimates, Counter Parts Sales, Cash Sales, Tire Worksheets and much more. Easily review, modify, print and store all data input. 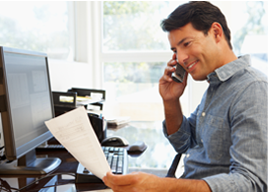 Produce reports that provide you with detailed operational information. Boost revenues with built-in tracking that stores work orders you’ve recommended to your customers. 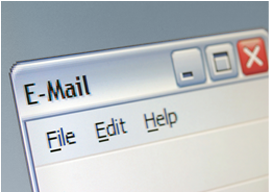 Use the Email functionality to remind customers of this work, and alert them when it’s time for general vehicle servicing. Maintain complete inventory control with the Stockroom module. Highlighted features include the tracking of bar codes, tire manufacturers and tire sizes, parts information and history. Track the most critical information through extensive reporting options that provide you with a detailed view of your business. Copyright ©2013 RV InvoiceWriter – a division of Summit Ordering Systems, Inc. All Rights Reserved.